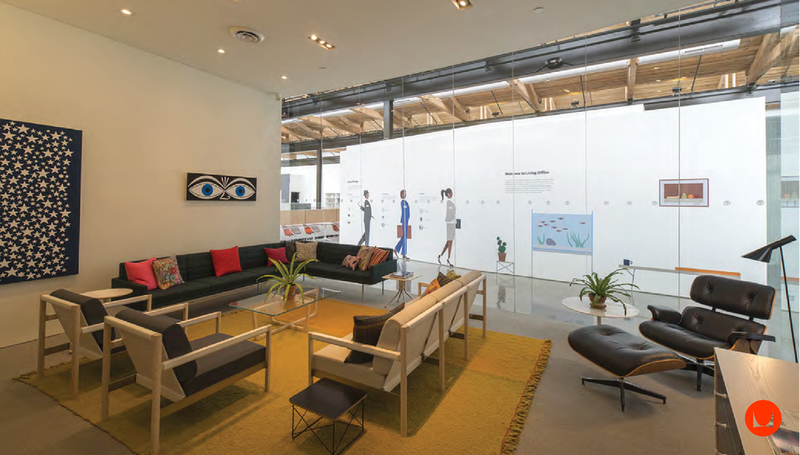 An 83,000 SF Class A authentic, collaborative loft office, showroom, and event space. Located in west midtown, within walking distance of numerous favorite local restaurants, coffee shops, and boutique retail. Puritan Mill’s innovative environment offers access to Midtown, Downtown, Interstates 75 and 85, and a plethora of main arteries within West Midtown. State-of-the-art conveniences throughout the campus include an electric car charging station, gated parking, and tenant-friendly common areas. 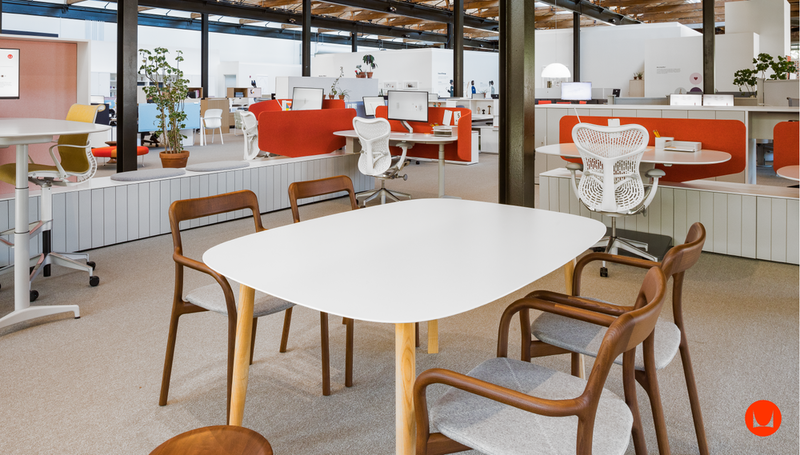 Highly desired by an assortment of varying companies, the current tenants are each powerhouses within their fields. 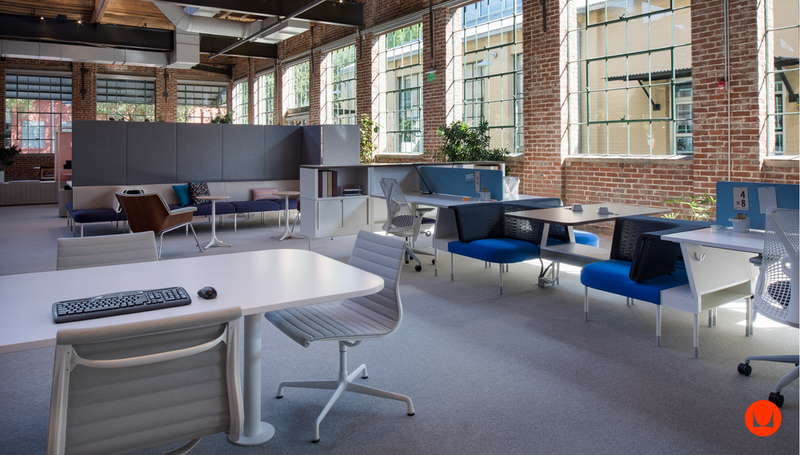 Puritan Mill was purchased in 2001 with intentions that match its current purpose – a creative loft office campus that provides an appealing home to exemplary tenants while collaborating with the surrounding, charismatic neighborhood. 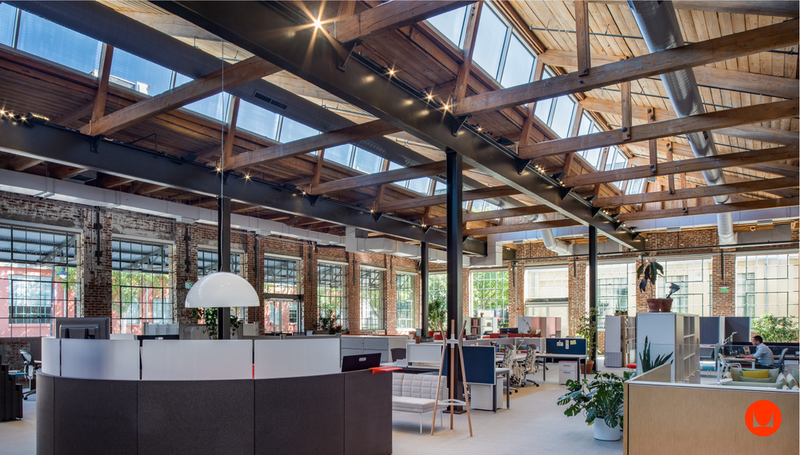 During these early years of new ownership, Puritan Mill underwent considerable renovations and reconstruction that embodied the desire to illustrate the ideal creative loft office, showroom, and event space. Today, Puritan Mill is co-owned by Origin Investments and Urban Realty Partners, a proud member of the community as one of the property's fourteen tenants. Listed on the National Register of Historic Places, Puritan Mill was originally constructed for the American Machine Manufacturing Company between 1917-1918. 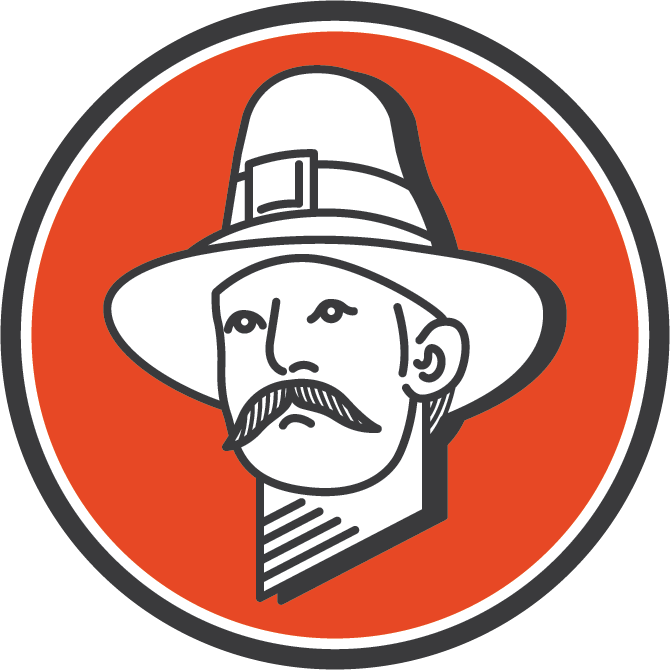 Seven years later, Knott and Carmichael Furniture Manufactures occupied the property, only to be replaced by Puritan Chemical Company in 1946. 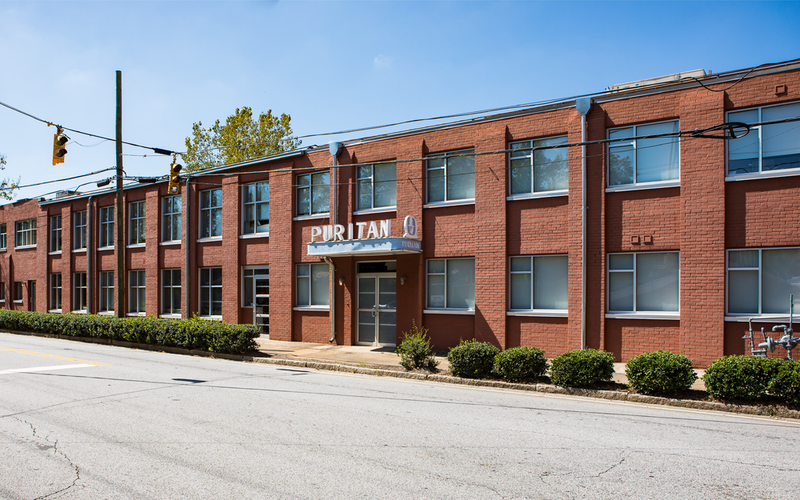 Puritan’s move to West Midtown established their initial home in Atlanta, and allowed them to expand in 1971 to Building 950, erected in the early 20th Century. Puritan manufactured soap and cleaning products before they were shipped along the Atlantic Coast Line Railroad. Until their departure in 1996, Buildings 916 and 950 served as Puritan Chemical Company’s Atlanta headquarters. The Foundry is a 12,000 square foot event space located within Puritan Mill's 916 building. 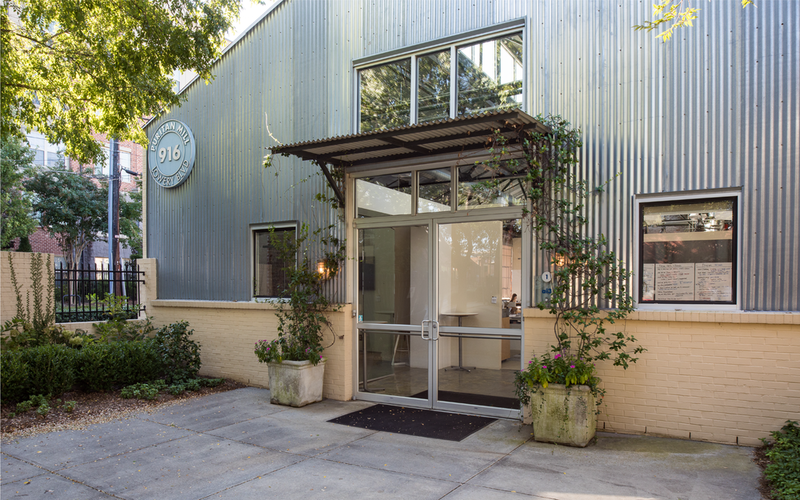 With original pine beams, expansive skylights, and polished concrete floors, The Foundry is dramatic, full of historical character, and flexible for any social event. The Foundry supports 150 to 1,200 guests and allows for 250 parking spaces. Nestled in Atlanta's West Midtown neighborhood, Puritan Mill compliments the vibrant, modern surrounding culture. Alan Sher and Robert Shaw took a gamble in 2012 to transform their passion for planning events and concerts into an environment that hundreds of people could experience. Nearly six years later, their creation - Terminal West, has grown into one of Atlanta’s most notable and popular venues. 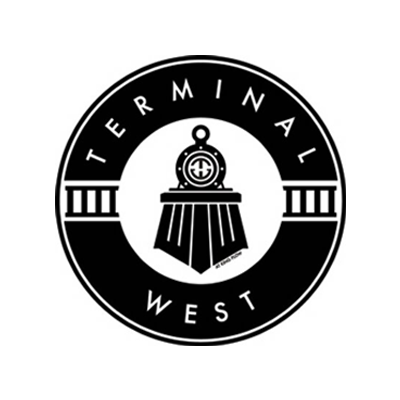 Terminal West is within the King Plow Arts Center in West Midtown, and was originally part of the 1900’s plow factory as an iron smelting room. Less than a fourth of a mile from Puritan Mill, Terminal West vindicates the dynamic spirit of West Midtown. It isn’t just all about the music, Stationside, Terminal West’s in-house eatery, services lunch Tuesday through Friday, and is available to all event-goers before the headliner’s performance. As one of West Midtown’s homegrown staples, Octane Coffee, offers fresh, sensible products that satisfy and delight. Everything from the coffee beans and locally sourced milk, to the balanced bar varieties and neighborhood-inspired fare options. Founded by Tony and Diane Riffel in 2003, Octane continues to flourish across Georgia, and the U.S. as they produce quality coffee, cocktails, and cuisine. Octane is among West Midtown’s Coffee Empire, epitomizing the neighborhood’s hustle and hunger for growth and success. Puritan Mill has the vantage point of seven unique coffee companies, two within walking distance. Octane Coffee, Urban Grind, West Egg Café, Brash Coffee, Amelie’s French Bakery & Café, Revelator Coffee, and Chattahoochee Coffee Company all serve the community’s perpetual need for exquisite caffeine. The Georgia Institute of Technology is one of the South’s largest contributing sources for technology and engineering advances – through research, and the more than 25,000 undergraduate and graduate students. 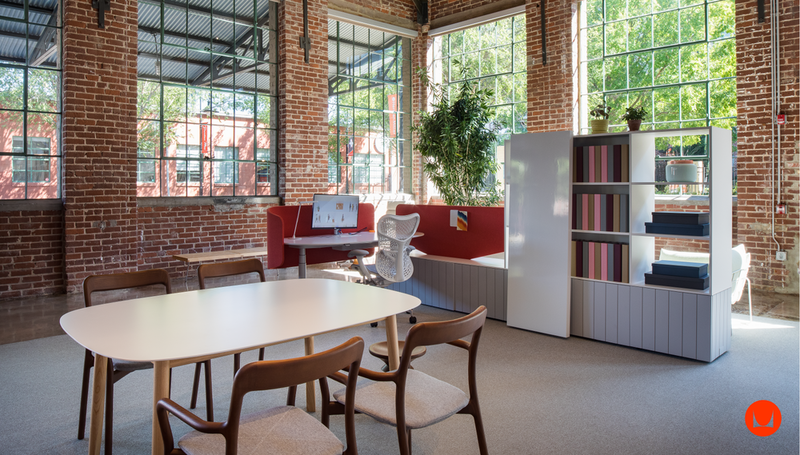 A mere five-minute drive west from the main campus sits Puritan Mill, strategically positioned to understand, observe, and support the creative energy pulsating from Georgia Tech. Founded on October 13, 1885, Georgia Tech is recognized as one of the top-ranked public colleges, and one of the leading research universities in the U.S. Without question, Georgia Tech provides a tremendous anchor to West Midtown, while driving the competitive edge throughout the involved businesses. Leasing and Property Management's direct contact information can also be found within ABOUT. Thank you in advance for your inquiry.